Our Bingham plan welcomes you home. Cozy 3 BR, 2 1/2 bath home. 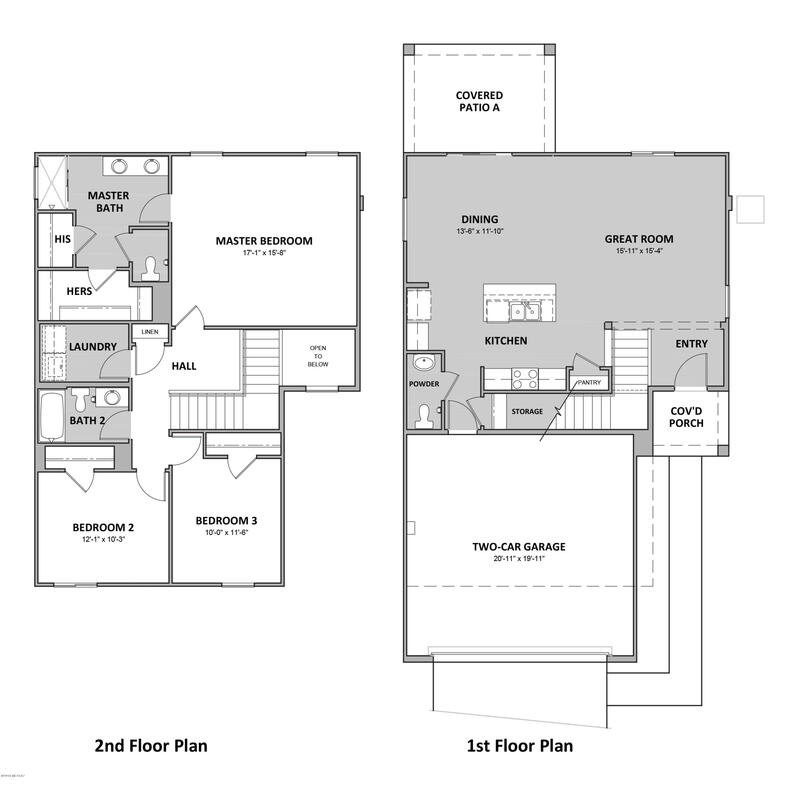 Great use of space allows for a wide open kitchen to great room plan for every day enjoyment. All stainless steel FRIGIDAIRE(r) appliances, WASHER/DRYER/REFRIGERATOR/BLINDS AND CEILING FANS, MOVE IN READY!! plus reverse osmosis purification system included. Quartz(r) Countertops are elegant and modern. 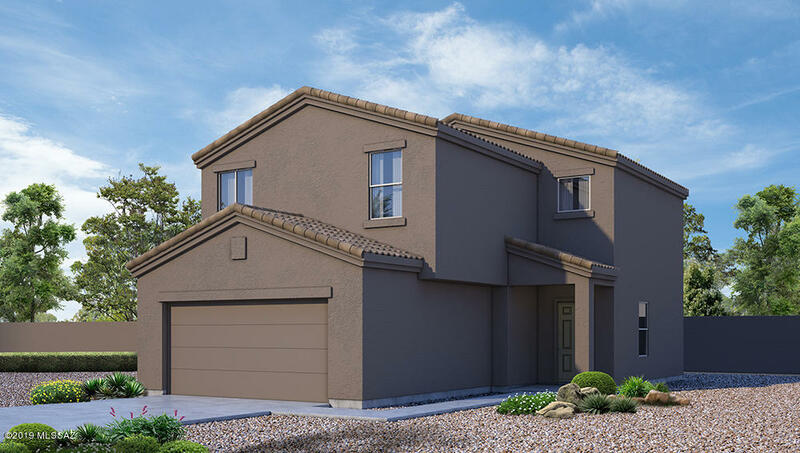 Relax in your master bedroom upstairs along with two other BR's. ENERGY STAR(r) home will keep you comfortable during all seasons. Incredible list of upgraded included features the other builders just can't give you. Come see this home.